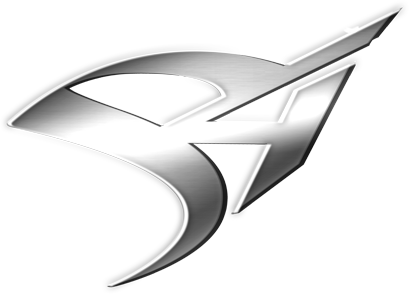 Create a new S4 Logo! We need a new Logo and want to ask you to help us. 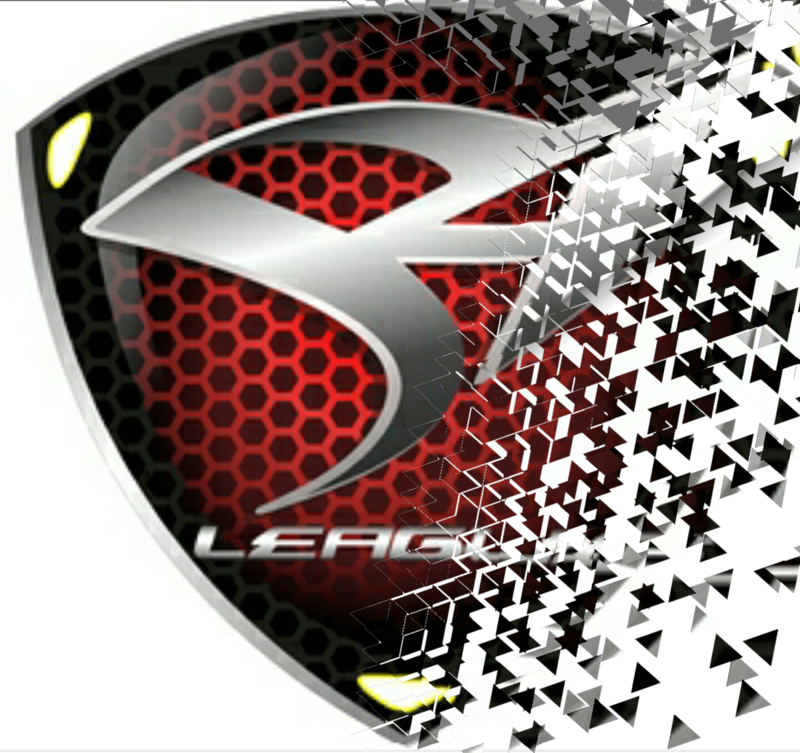 It's time to show off your creativity once again, and create the next S4 League Logo! Create a design for an S4 League logo using the dimensions listed in the rules! Set your creativity free and show us your astonishing ideas! It can be anything from a colorful pattern to abstract shapes or even a clear drawing. 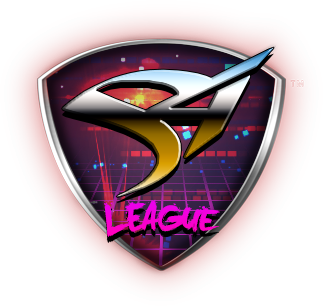 The logo must contain the “S4 League” name in it with the original “S4” design. You may change the colors but not the text font (except the “league” part). The Event will last until July 20, 23:59 (CEST). 2nd and 3rd Place: 15 x G’s Capsules of choice! All valid participants will receive 2 x EXP Level Plus 30 (10 hours). Only 1 submission by participant. 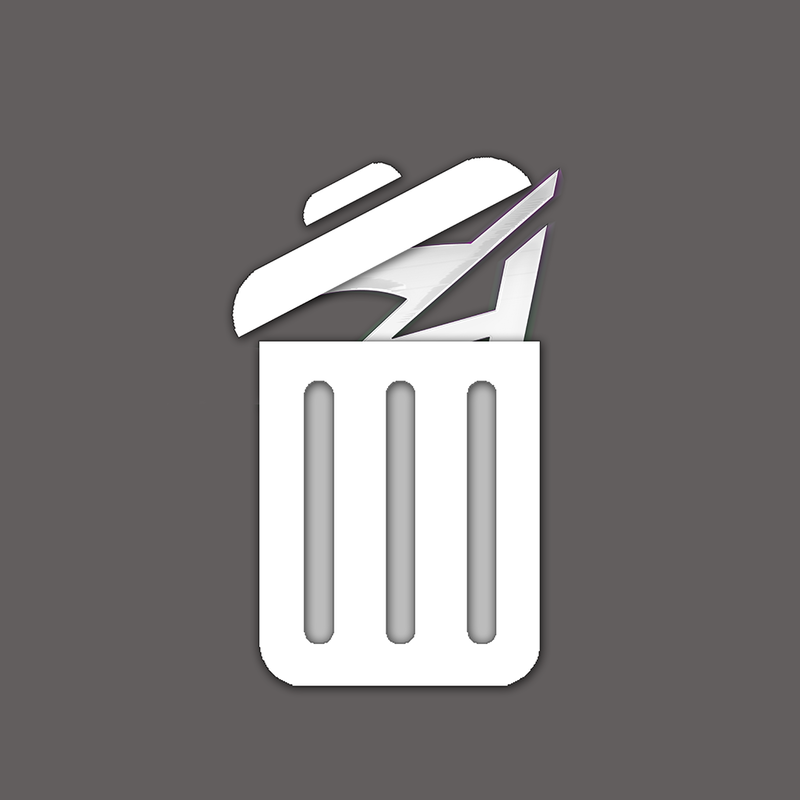 Upload your submission on an image-hosting website (e.g. : https://imgur.com/). You must post your entry in this thread. Please make sure your entry follows the format as given and shown on the example above. Do not plagiarize or copy another person's entry. We reserve the right to disqualify any entry that may breach the rules of the contest or our ToS! No exceptions for participation outside of the set period will be given. Sorry! Every submission to this contest can and will be used by Aeria Games and/or gamigo for promotional purposes. The S4 League Team will select the winners. Even if we choose a winner, we reserve the right to use the logo or not. Uuuh, can you provide a better S4L logo? This one is badly cropped. Top right corner and some other pixelation. Are we allowed to use art from S4League (Wallpapers) and pananmans art? Another question, who chooses the winner? Another question, can it be a gif? Unfortunately, there will be no better quality logo provided. You can use any official art, but not the user’s fanart if it’s not your own. Aeria Games will choose the winners. If you make a gif then regular jpg is needed too. Hey! This is my submission! Don't take life too serious. The post was edited 3 times, last by Asotac ( Jul 13th 2018 ). He is not the drawer of S4 League - he was ONE of many. He is only "famous" because the Fumbi was his "Style". This account is not part of the S4 League team. If you have any questions about the game or the forum, please contact the official S4 League team or customer support. The post was edited 2 times, last by Support ( Jul 3rd 2018 ). Pananaman's Art is official art from the game, but those only include his works made specifically for S4 League, not all his artworks. Stealing my picture does not count. thank you. Yooo.. so here is my entry. The post was edited 2 times, last by AYLIF ( Jul 9th 2018 ). Well, i never participated on this events but i wanted to do it by the 1st time. It's not the best but i like it a bit. The post was edited 3 times, last by Newt ( Jul 9th 2018 ). Wow everyone is so pro at editing and then there is me - a potato. Wish y'all good luck. The post was edited 1 time, last by Melyo ( Jul 6th 2018 ). An obvious not serious submission with no ingame name, stolen picture and a reward that is not choseable does not count? Hey, don't steal other's art. thanks. Don't forgot your in game name etc. The post was edited 2 times, last by kingslayer ( Jul 11th 2018 ). The post was edited 1 time, last by Adieux ( Jul 7th 2018 ). 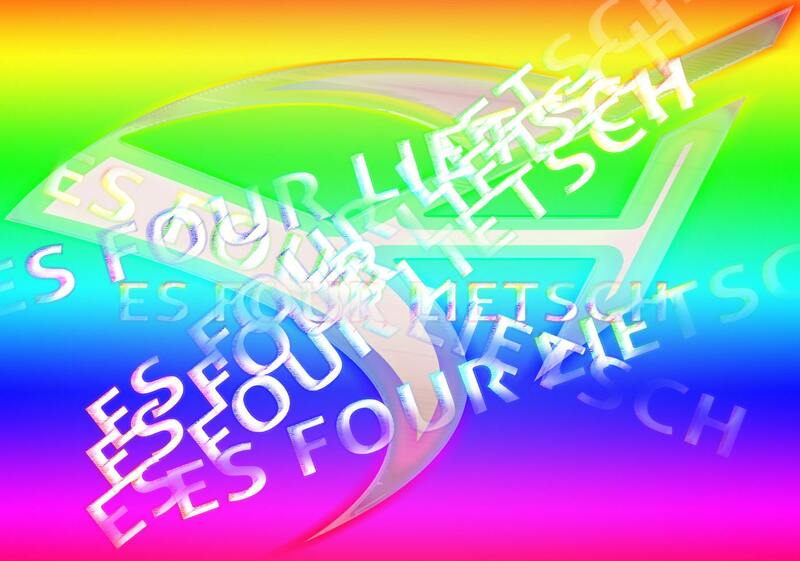 I don't know if it's my eyes Adieux but your logo doesn't look very symmetrical o: But nice colors and logo ! i hope it is properly. Hey, please stop stealing my art. Please, write in english, thanks. which one's your entry bruh? Hey its ofc the first one, I thought that was clear. The second pic is just to show the full logo since lilith has her legs in front of it. The color theme is a little weird i know, liked it so here's my try on another more clean looking logo. Hope you like it. The post was edited 1 time, last by Pyrrhic: Nickname change ( Jul 26th 2018 ). I like the logo. The blue looks very nice although the red "league" pisses me off. I think it would look better if it was in different color (would suggest blue, since the logo is in a blue theme) and maybe different font. How to create clan/picture icon for clan? Suggestion/ Possibility to give Staff to active clan members ?